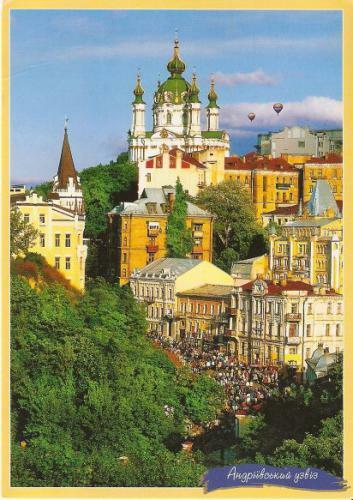 This is the postcard from Kiew, Ukraine, showing the St. Sophia Cathedral. The second postcard is coming from Utah, USA. It’s showing Bridal Veil Falls. They are one of Utah’s most recognizable landmarks. 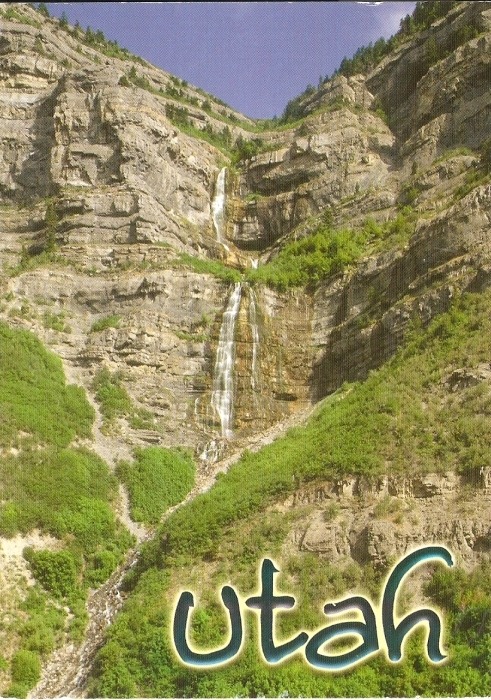 The double cataracat waterfalls drop 601 feet (183 meters) and meet the Provo River below. 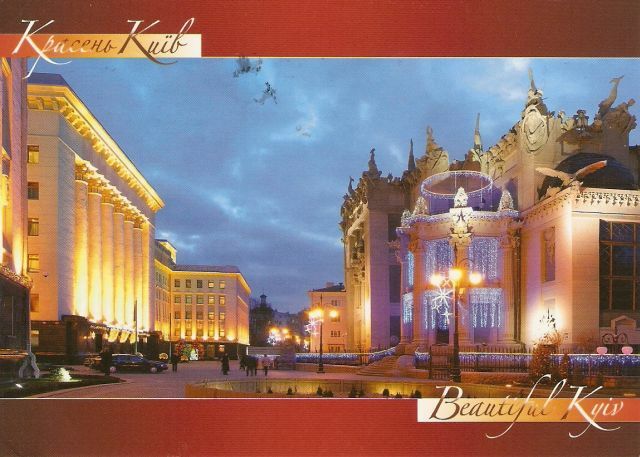 An official Postcrossing card from Kiew, the capital of Ukraine. 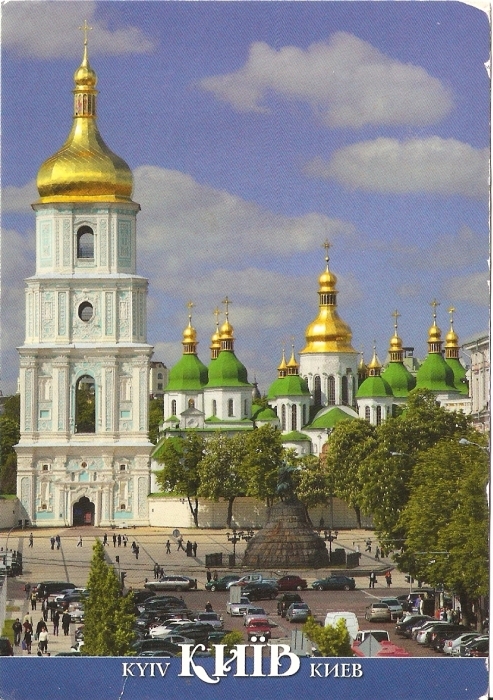 The picture shows the Monastery golden domes, according to the short description on the back of the postcard. 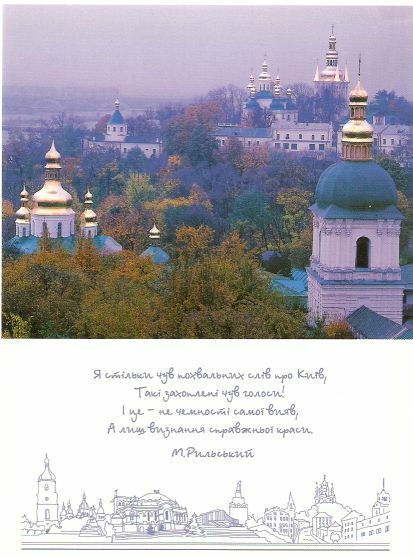 The poem in the front is by an Ukrainian poet Rylskiy, but unfortunately I don’t know what it means. An official from Kiew, Ukraine. It shows “House with chimeras” and the building of Ukraine’s President Administration, according to the description on the back. So this is what I’ve got. 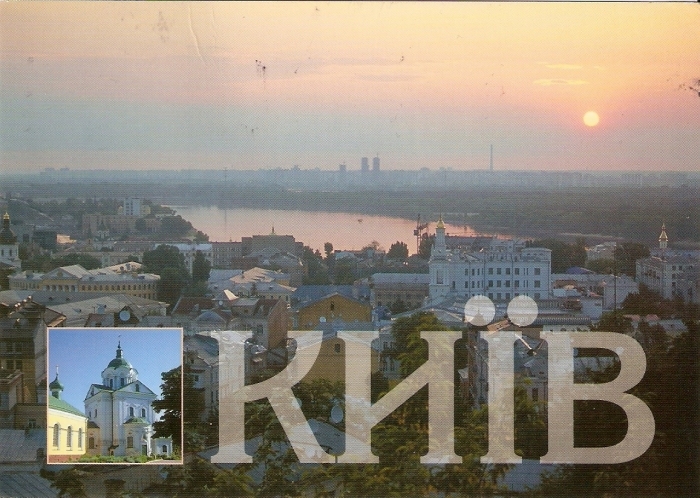 One from Kiew, Ukraine. 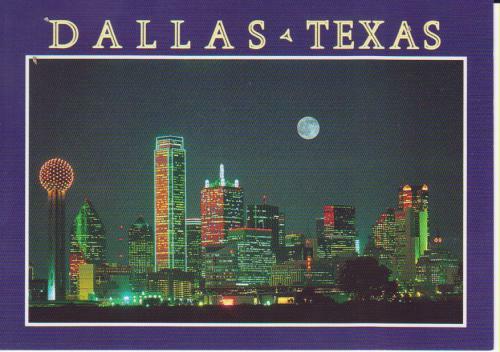 …and another one from Dallas, Texas. I love the night view on this one!